Remarks at 114 N Springs Court Macon, GA - WHY PAY RENT WHEN AFFORDABLE LIVING IS JUST A PHONE CALL AWAY? 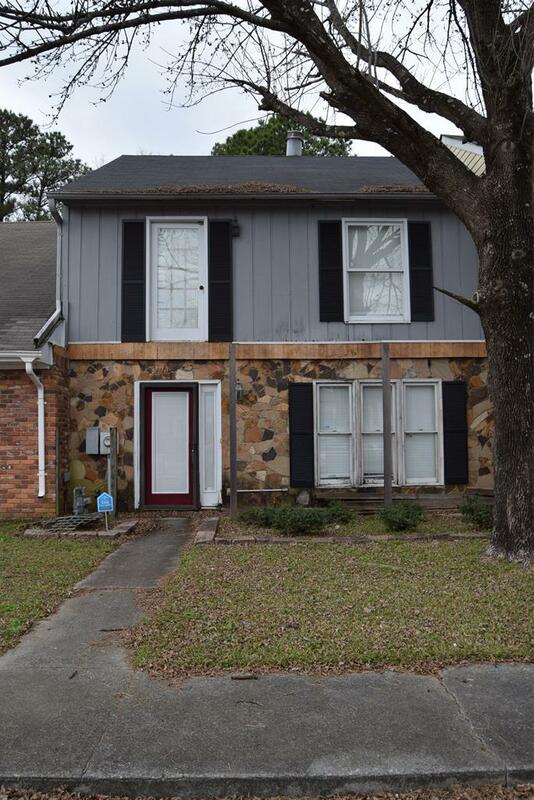 This three bedroom townhome has all the bedrooms upstairs. Living Room, Kitchen & Laundry on Main level. Zoned for Springdale Elem. Call to schedule your showing today.